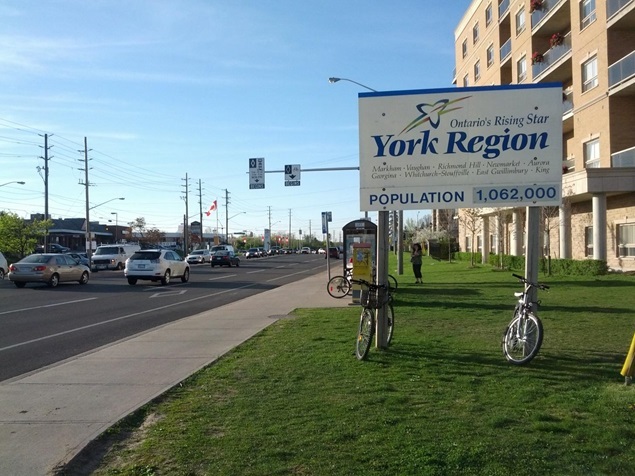 The Regional Municipality of York has announced the appointment of Paul Freeman as chief planner, effective immediately. Over the past several months, Freeman has been fulfilling this role in an acting capacity. He replaced Valerie Shuttleworth, who retired in January. As the chief planner, Freeman is responsible for the planning and economic development branch, which includes three divisions: long range planning; community planning and development services; and economic strategy. Prior to joining York Region in 2016 as director of long range planning, Freeman held various planning and development roles at the Town of Richmond Hill. The regional municipality consists of nine local cities and towns and provides a variety of programs and services to 1.2 million residents and 51,000 businesses with 620,000 employees.